TierPoint helps your organization manage risk, drive performance and improve agility. Description Access blocked by website owner. Please contact support. 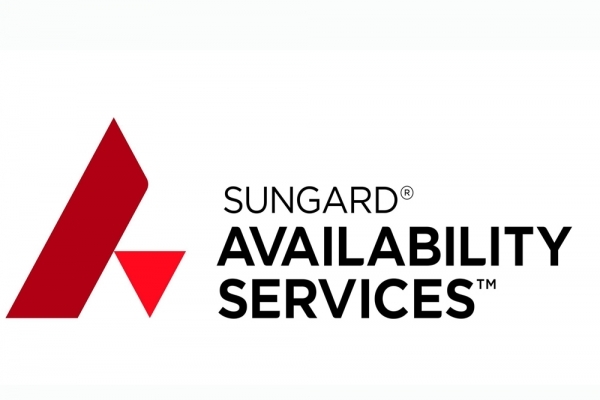 40,000 sq ft Sungard AS data center in Markham, ON offers colocation and Managed IT services in greater Toronto. Learn more. 80,000 sq ft Sungard AS data center in Mississauga, ON offers colocation, disaster recovery, workplace recovery and Managed IT services. 78,000 sq ft Sungard AS data center in Mississauga, ON offers disaster recovery, workplace recovery services in greater Toronto. 26,000 sq ft Sungard AS data center in Mississauga, ON offers disaster recovery, workplace recovery services in greater Toronto. Inside the Tampa data center, clients have access to a hybrid suite of colocation-to-cloud services that drives the technology of key regional industries including agribusiness, technology and aerospace. Transcendent is your complete technology solution partner, leveraging the breadth and depth of our knowledge in IT strategy, business applications, infrastructure and hosting. 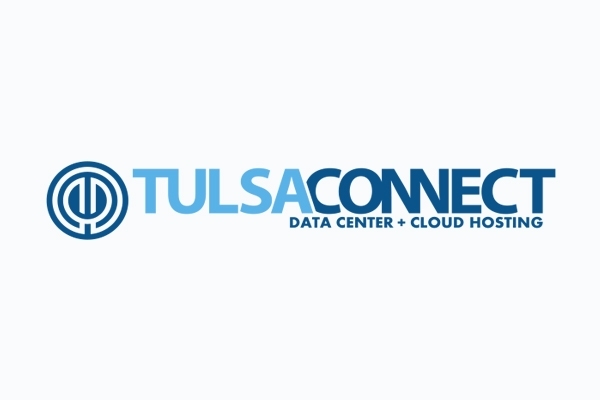 TulsaConnect was formed in October, 2001, but its roots go back to April, 1996 with the founding of one of Oklahoma's first Internet Service Providers. TurnKey owns and operates its own private, SSAE-18 Certified, data center located in New York's Tech Valley region. RagingWire’s TX1, a one million sq. ft., 80 MW data center campus is spread across five fully interconnected buildings built on 42 acres of land in the Dallas–Fort Worth Metroplex. TX1 is located in the neighborhood of other primary data center locations in North Texas including Richardson, Plano, and Carrollton. TX1 offers wholesale build-to-suit vaults, custom data center buildings, and retail colocation cages and secure racks. We are now leasing Phase 1, with 230,000 square feet of data center space and 16 megawatts of critical IT load. A statement from NBC Universal revealed the move late Friday. "MSNBC and Keith Olbermann have ended their contract," it read. "The last broadcast of 'Countdown with Keith Olbermann' will be this evening. MSNBC thanks Keith for his integral role in MSNBC's success and we wish him well in his future endeavors."